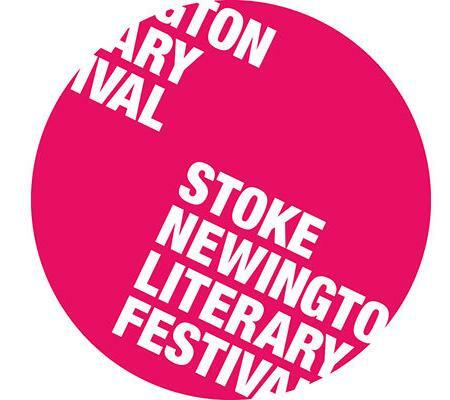 Also – if you’re in or around north London on Sunday June 4th, come and see me talk to Bee Wilson about her new book, First Bite, at the Stoke Newington Literary Festival. 4pm at St. Paul’s Church Hall. Tickets cost £6 and are available here.